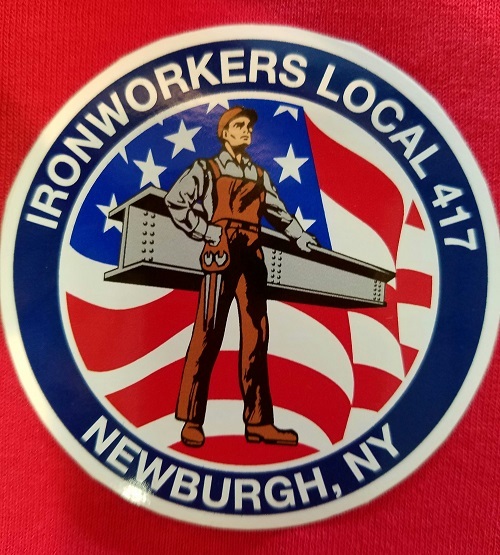 Ironworkers Local # 417 is chartered by the International Association of Bridge, Structural, Ornamental & Reinforcing Ironworkers and is affiliated with the New York State AFL-CIO. 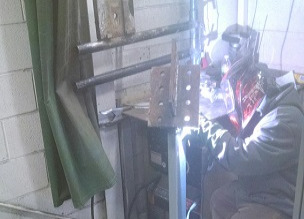 Our Office and Training Facility are located in the Town of Newburgh in the beautiful Hudson Valley. 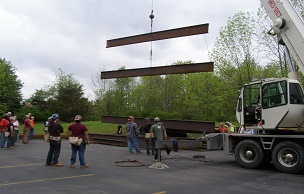 Our goal is to obtain work under covered employment for our members, and to supply our union contractors with well-trained, highly-skilled Ironworkers for jobs performed within our jurisdiction. 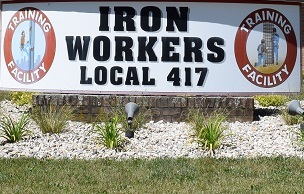 Interested in training with Ironworkers Local #417. You will be in good hands as our facility is 10,000 square feet with a full functional training center. Expansion plans are in motion. Learn More about what is means to be an Apprentice, what it takes to become one, qualifications, requirements and benefits of becoming an Apprentice. These Benefits have long included a health plan, a defined contribution and defined benefits pension plans. To find out more visit our Benefits Center page. Click on our Contact Us page if you want to reach out to us via phone call or by filling out our form. Someone will be in touch with you shortly. We look forward to your call and want to hear from you.